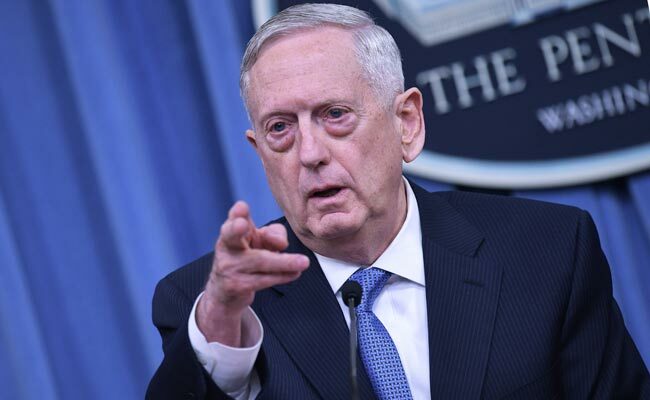 SINGAPORE: US Defense Secretary Jim Mattis said on Friday that the killing of a top Afghan official would not fundamentally change the security situation in Kandahar province. The Taliban have claimed responsibility for Thursday’s shooting in the restive southern province that killed anti-Taliban strongman and police chief, General Abdul Raziq. At least two other people died during the attack inside a fortified government compound in Kandahar city that targeted a high-level security meeting. The top commander for US and NATO forces, General Scott Miller, was also present but escaped injury. Mattis said he did not see Raziq’s death as changing things on the ground in Kandahar. “I’ve seen the officers around him. I’ve seen the maturation of the Afghan security forces,” Mattis told reporters on the sidelines of a security summit in Singapore. The Pentagon chief said it was too early to know if the assault would hamper turnout for parliamentary elections set for October 20, reported Arab News.